Please Note: When you click on a question, a smaller window will pop up with the answer. If you have a pop-up stopper running, please disable it or it will prevent the answer windows from opening. We hope you find this FAQ helpful and informative. Q. What kind of water should I use? Q. How should I water my violets? Q. What kind of pots should I use? Q. How often should I repot? Q. What size pot should I go to next? Q. What kind of fertilizer should I use? Q. How often should I fertilize? Q. Can I alternate different types of fertilizers? Q. 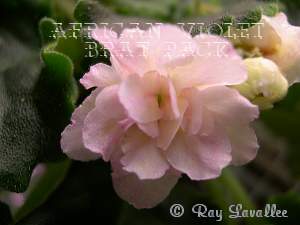 How much humidity do African violets require? Q. 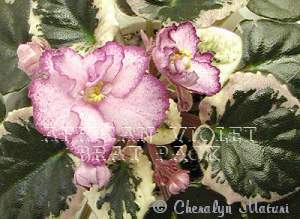 What are acceptable temperatures for growing my violets? Information contained with the FAQ's on these pages is copyright and not to be used without Amy's permission. Q. How do I set up for fluorescent lighting? Q. What kind of bulbs should I use? Q. My plant stand is by a window, but it still doesn't get enough light. Can I use fluorescent lights in addition to the natural light? Q. How do I acclimate window-grown plants to fluorescent lighting? Q. How much distance should be between the shelves and lights?